This puzzled James and he set off on his mission to find out why. He was shocked to discover that there is an array of chemicals that lurk in the common plasters. He became motivated to find better alternatives when he found that Charlie wasn’t alone with his reactions. His research found that a staggering number of the of the world’s population can’t wear common wound care coverings, which was predicted to be on rise. Taking it from just an idea into thousands of stores in Australia and now growing globally. 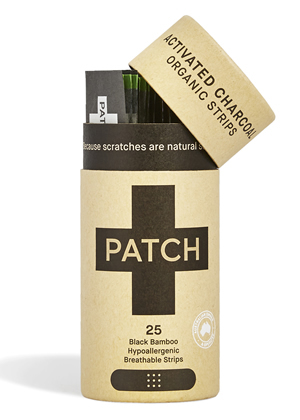 PATCH is an advanced new range of natural adhesive plasters designed to support wound recovery with 100% organic bamboo fibre and mineral based Pressure Sensitive Adhesive (PSA). 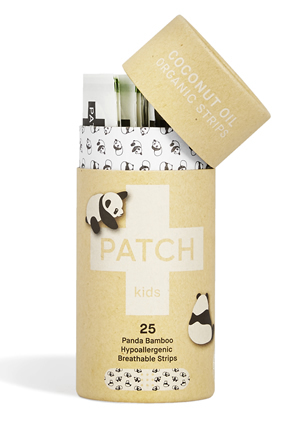 The range features four products, PATCH NATURAL, PATCH COCONUT OIL KIDS, PATCH ALOE VERA and PATCH ACTIVATED CHARCOAL, enriched with aloe vera, coconut oil, activated charcoal and pure bamboo gauze. All ingredients are historically proven to soothe symptoms and help assist the natural wound recovery from minor cuts, grazes, abrasions and bites. 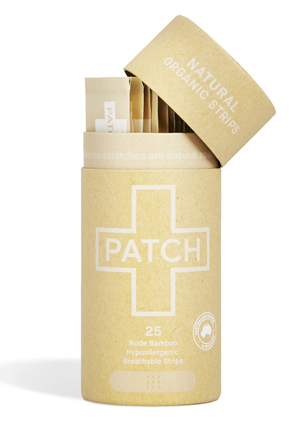 PATCH strips are also 100% compostable and have been independently tested and fully compost into the soil in a matter of weeks. 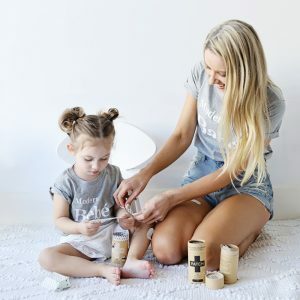 The product is made sustainably from bamboo and manufactured close to the source where the bamboo is grown to minimize environmental impact. 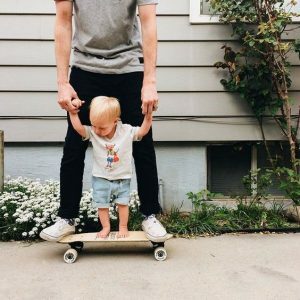 “What began as a need for my son, has now turned into a worldwide venture. 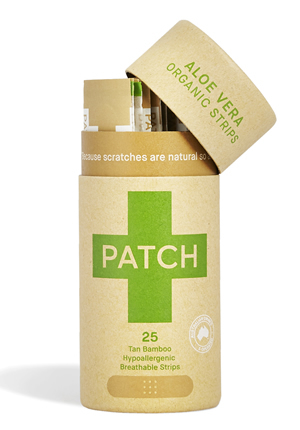 PATCH has shaken up the global wound care market and It is fantastic to see such expansion” James Dutton, Founder.